a recent post was about a purse that i made (pattern courtesy of crochet spot). 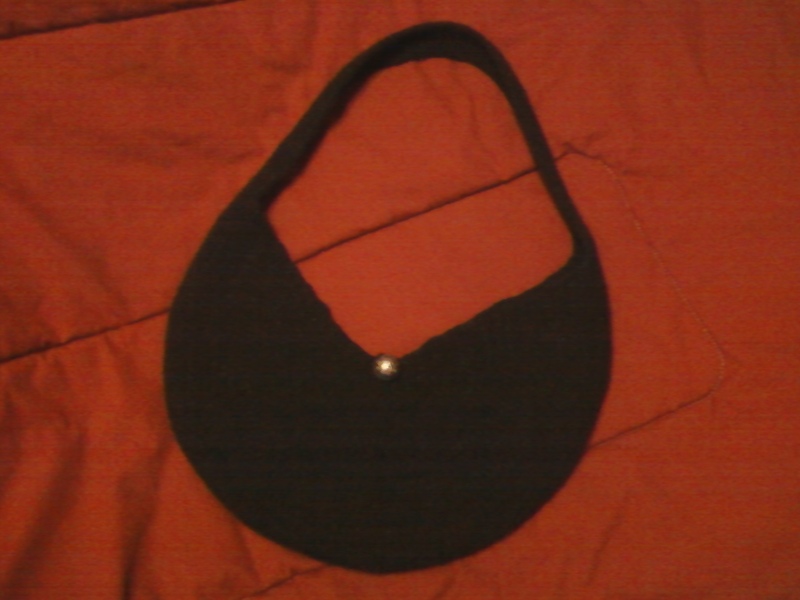 after making the purse, i realized it would have to be lined so things wouldn’t fall through. i’ve been wanting to felt something for awhile now, so i decided this would be the perfect project to try it on! it was a pretty quick project, and i got some yarn on sale so it wouldn’t waste too much money if i ended up ruining it. i am really pleased with how it turned out! 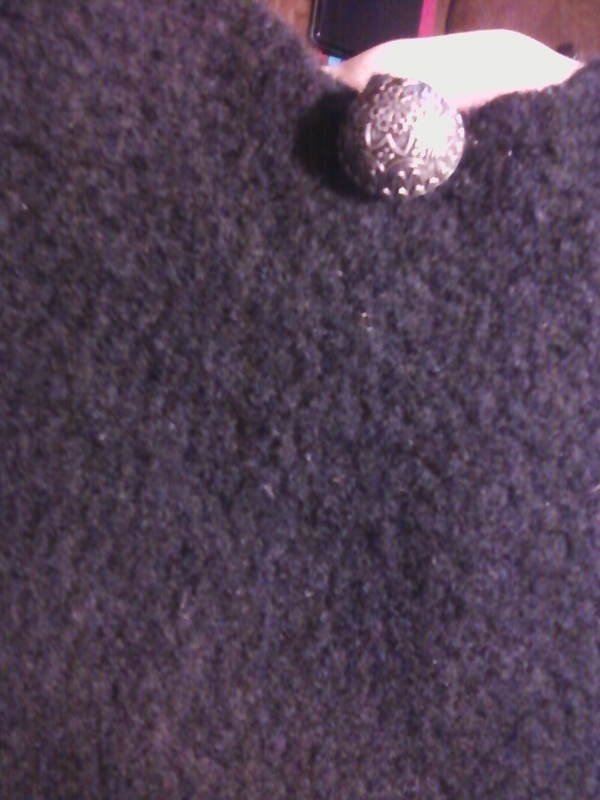 i made it bigger so that it would shrink down to the original size. 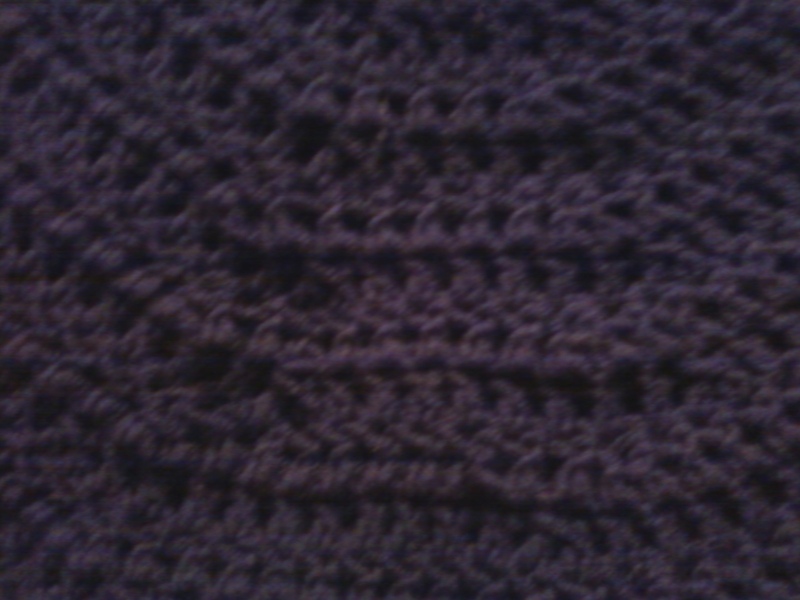 the original pattern calls for 10 rows; i made it 15.
i apologize for the poor photo quality – my camera died, so these were taken with my phone. 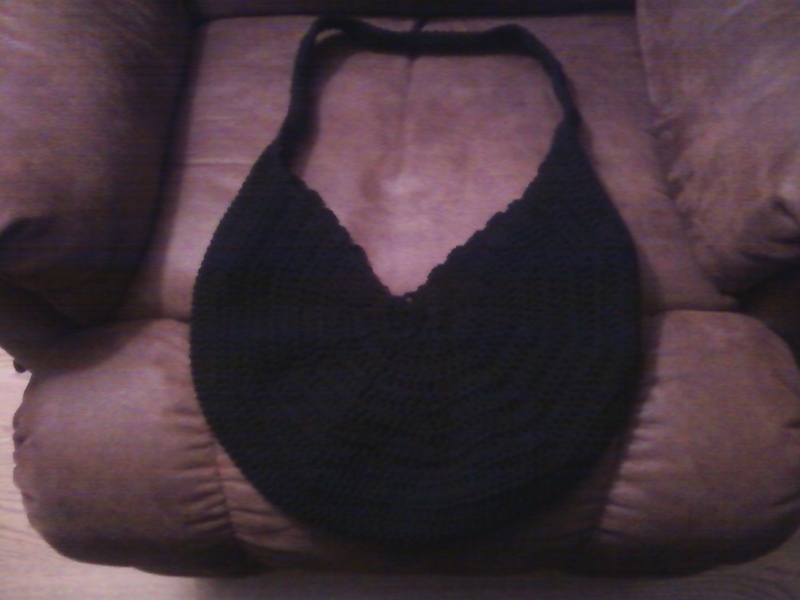 This entry was posted in Crochet and tagged crochet, felting, purse. Bookmark the permalink.